FREE 2ND OPINION Bring in your quote and we will confirm that listed repairs are needed at no charge! Found a nail in one of my tires and let me know they couldn't patch it up in good conscience. Didn't charge me anything for it either. 4th time at Fairfax Auto, they've done right by me every time. Best experience I've had as a single female trying to find a place to fix my car where they will be honest and thorough without treating me like an idiot.. I know I have high standards 😉 I had a dealership quote me $1000 to fix my brakes, i went to Fairfax auto repair for a second opinion. They checked out my car and told me my brakes were fine and didn't need to be changed. Awesome! Saved me a lot of money and hassle. You should definitely check them out. Good service, courteous staff, honest (which I think is the most important). Fairfax Auto has been very reliable and also very flexible with my particular financial/car needs. 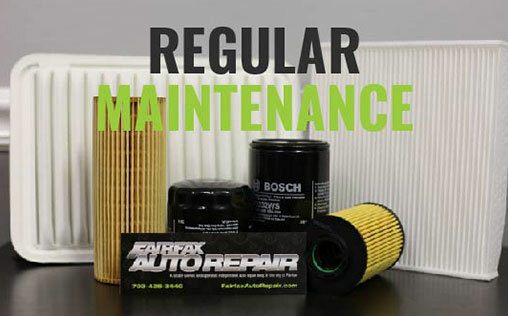 Fairfax Auto Repair began business in 2008. Since then, we have had an amazing response to our business practices. Our customers love our open minded approach and willingness to to focus on the most important- the client’s issues. This has led us to a significant amount of returning customers. Our steady growth of clients is the results of adhering to the initial client’s concerns, and not giving good people the auto repair run around. Safety and reliability is our focus. We’ll never sell a repair that is not needed to a customer. We will follow the maintenance booklet of your vehicle. Exceptions and modifications are always available for different driving characteristics. Fairfax Auto Repair prides itself on honesty and integrity in a field that at times, is perceived unethical. In a client satisfaction industry, it can become very difficult to please everyone. While we have a strong return rate from our clients, there is always room for improvement. We always do our best, and our high client ratings tells us that we are doing the right things. If mistakes our made, we will do our best to correct the situation in a calm and respectable fashion. 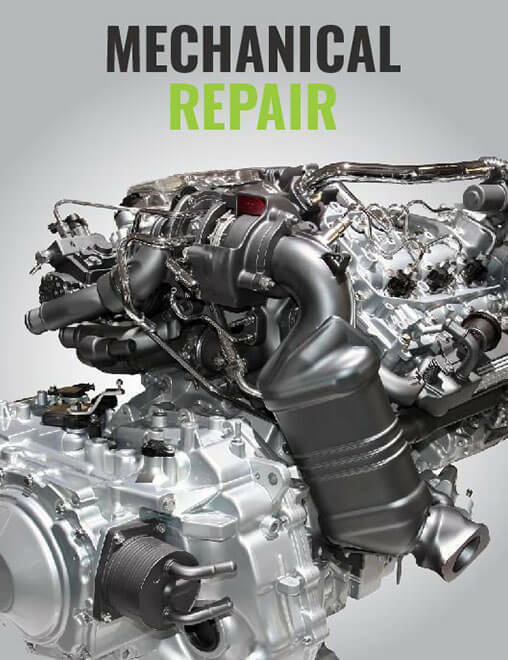 We strive to do our best to provide the highest level of repair for your vehicle. 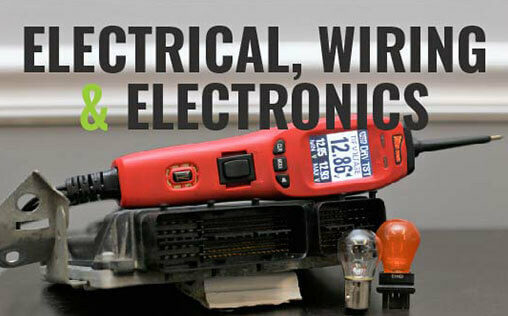 We only employ trained certified technicians. Our facility meets the highest standards in vehicle repair, competency, reliability, cleanliness, competitive pricing, and overall experience. 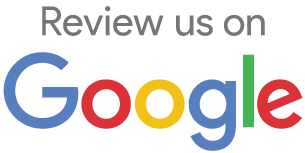 Feel free to contact us at Fairfax Auto Repair and experience the difference yourself! AskPatty.com, for years, has worked hard to revolutionize the auto repair experience for women across the country through their website and in actual automotive businesses. 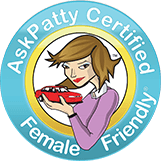 Here at Fairfax Auto Repair we’re pleased to be an AskPatty.com Certified Female-Friendly Service Center! Statistically, females are a huge driver (pun intended) when it comes to determining the family budget and spending. And while the automotive industry has come far in decades, studies still find that females can express discomfort about going into auto service centers. They can feel like a service writer or technician may not take them as seriously, and may try to take advantage. At Fairfax Auto Repair, you’ll only find workers that are friendly to anyone (male or female), but we really want to show how much we truly care about our female customers by taking the extra step to get this certification. Getting an AskPatty.com seal of approval takes time and a dedicated team. Our staff went through extensive training to learn how to make female customers feel comfortable and confident when they’re bringing a vehicle in for maintenance or repair. This isn’t just a one and done afternoon of training. Instruction is year-round, ensuring we stay on the cutting, understanding edge when any female comes into our dealership. For more information, contact us or stop in and see our female-friendly staff. When your vehicle needs service, you need help, and you need it right away. You cannot afford to wait, and you cannot afford to let the problem get worse. At Fairfax Auto Repair, we know that, and we know what it takes to get your vehicle back on the road safely. We service virtually every make and model of vehicle, so you can rely on us for quality repairs no matter what you drive or where your travels take you. The Fairfax area is a great place to live, with friendly people, wonderful weather and lots of great things to see and do. 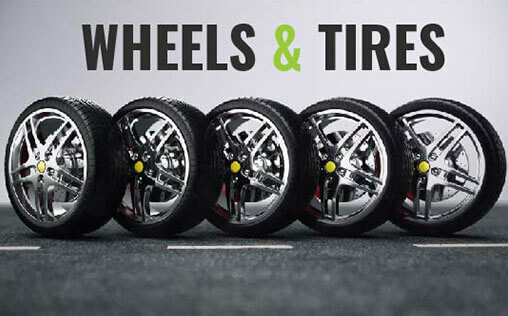 As your Fairfax area neighbors, we know all that, and we also know how much you rely on your vehicle every single day. We share your commitment to the area, and we are dedicated to your convenience. We know your time is valuable, and we are ready to work with you to create a service schedule that works for you. If you like, you can even schedule your needed repairs or maintenance right on our website. Modern vehicles are more complex than ever before, and that can make repairs complicated and difficult. At Fairfax Auto Repair, we know that, but we also know what it takes to set things right. At Fairfax Auto Repair, we offer a full range of services and repairs, along with all the preventative maintenance your vehicle needs. From simple oil changes and routine tire rotations to front-end alignments, wheel balancing and transmission work, we can handle it all. 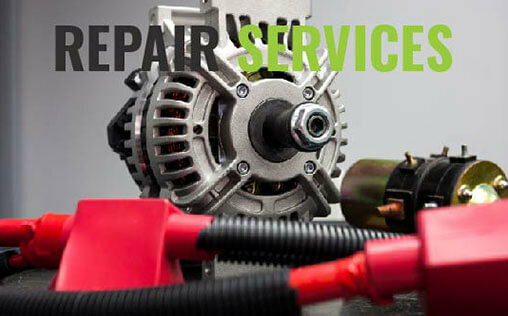 At Fairfax Auto Repair, we also know that every quality repair begins with the right diagnosis. Until you know what is wrong with your car, truck or SUV, it will be hard to fix it. That is why we use the best and most sophisticated diagnostic equipment to find the problem fast. We also complement those diagnostic findings with our own experience and expertise, so you can rely on us to make the repairs you need. If your check engine light is on, we can pinpoint the source of the problem. We will check the codes inside your car’s computer, provide you with our expert opinion and recommend the necessary repairs. When the repairs are done, we will reset the computer, give your car a thorough check-up and make sure it is road ready before you leave our shop. At Fairfax Auto Repair, we are dedicated to the safety, security and convenience of area drivers. From oil changes to engine replacement, we are here to provide the quality service you need, so make an appointment today or stop by to see us.